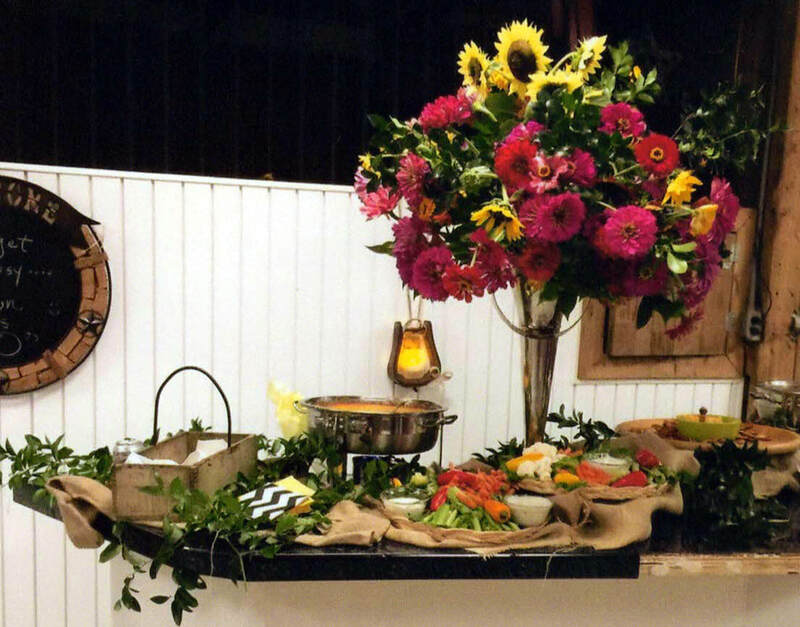 Add that special "country touch" to ANY special event! 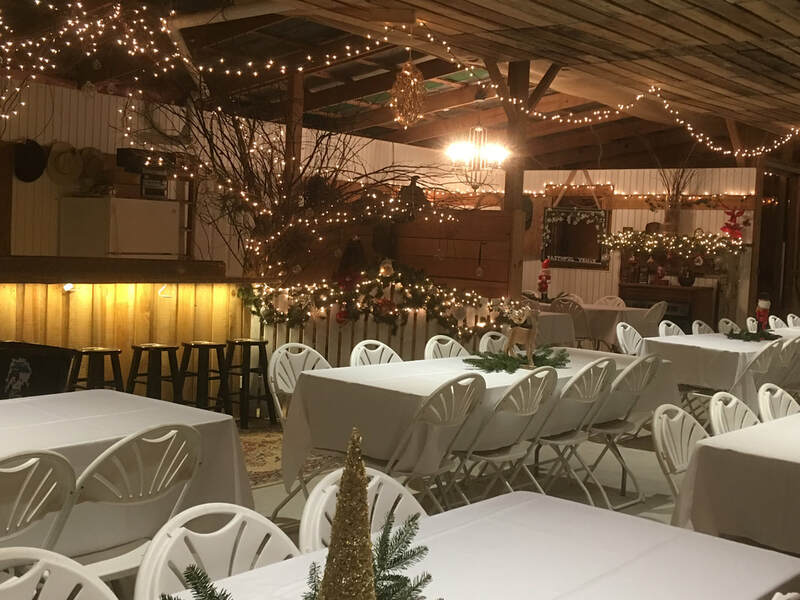 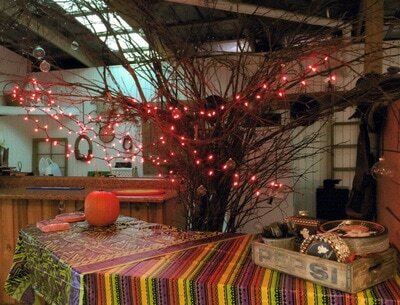 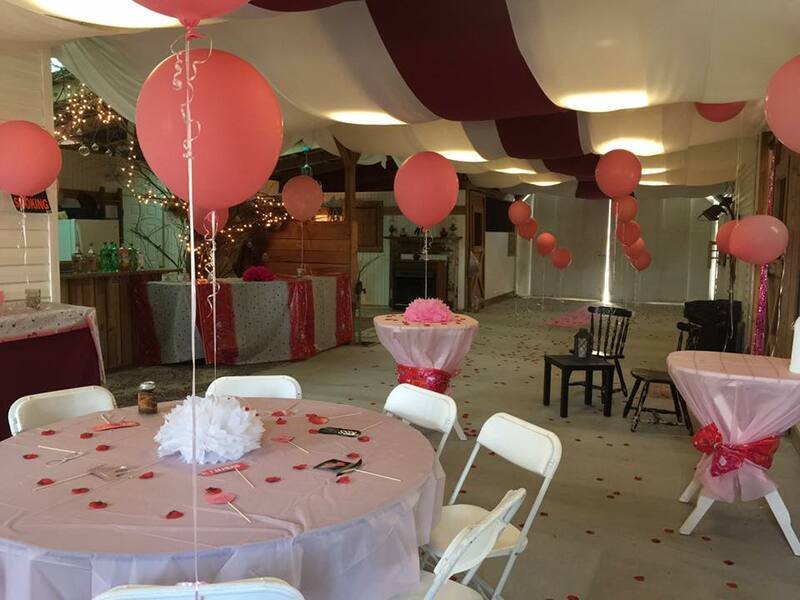 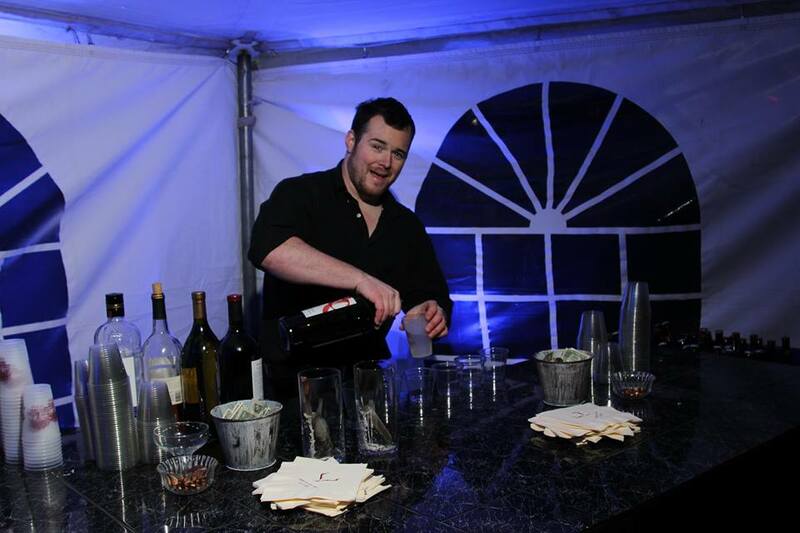 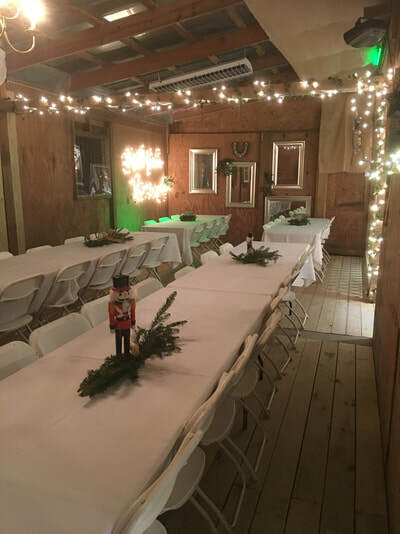 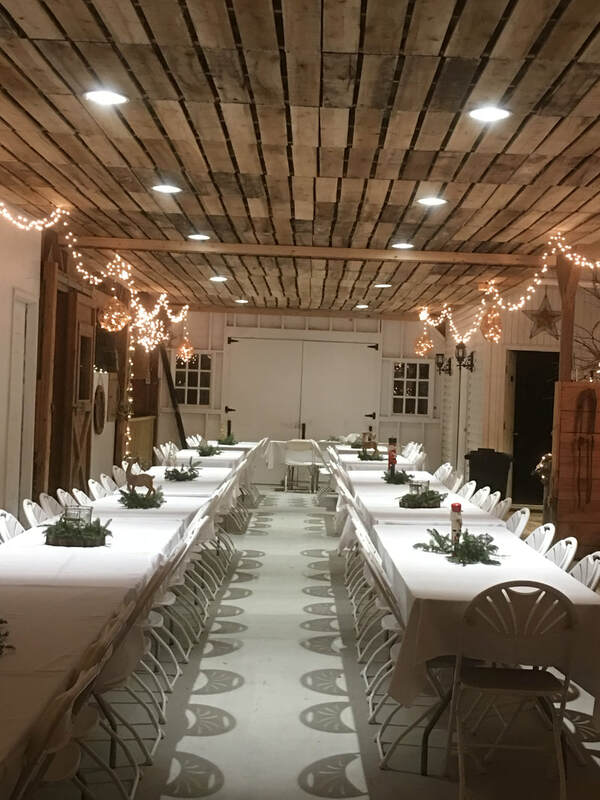 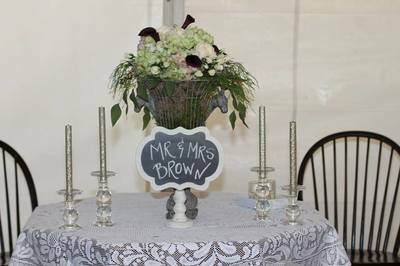 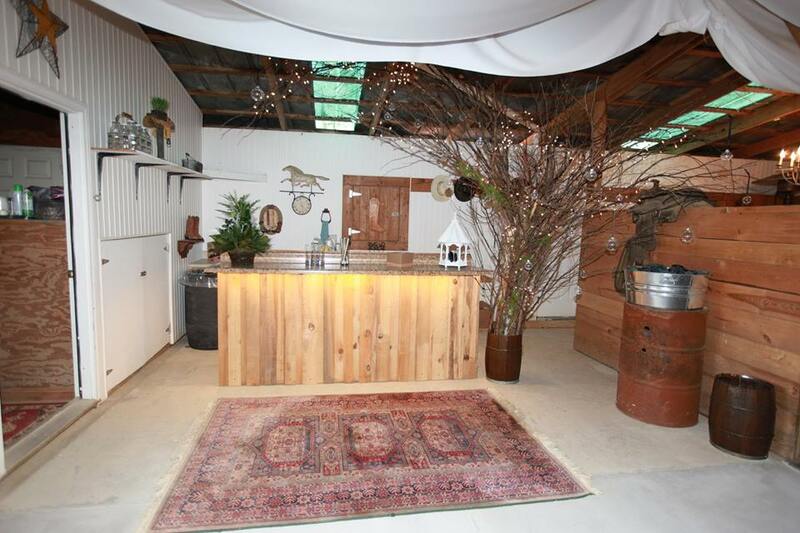 Faithful Stables is the perfect place to hold almost ANY event that you want your guest to feel relaxed and "at home"! 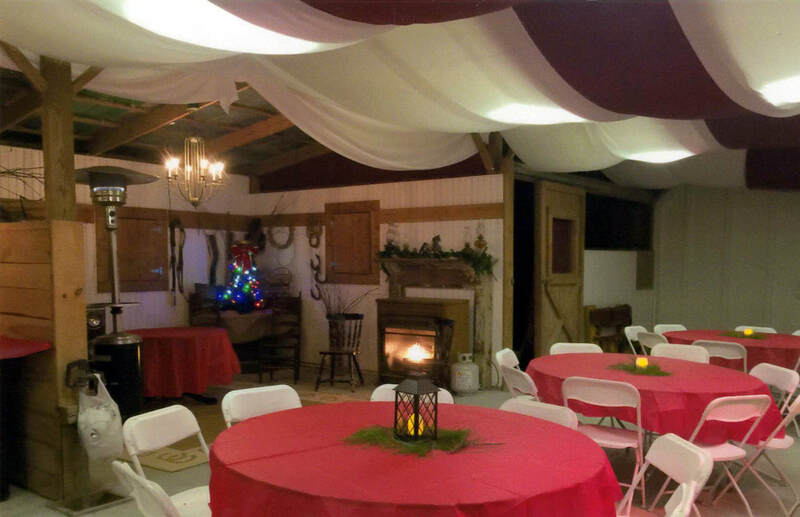 Consider our venue for your next birthday, anniversary, holiday or family reunion event!